SSD is the new way to add more power and storage to your MacBook Pro. Not only does it provide extra storage capacity but also powers up your computer through the technology. The space provided by Apple to its devices has always been disparaged. It becomes a hassle when you try to accommodate your precious information on your MacBook. To deal with this problem, you can consider MacBook Pro SSD (Solid State Drive). Samsung 850 Evo is one of the best SSD for MacBook Pro that has been designed with state of the art SSD including 3D V-NAND technology to provide faster speed. The benchmark speed of the item has been recorded at 524.4MBps reading and 512.1MBps of writing speed. With AES 256-bit encryption, Samsung 850 is available in the 120 GB, 250 GB, 500GB, 1TB and 2TB variants. One thing that you must know is that the Samsung 850 is an internal SSD. It means, you need to make sure about the size and the supported port prior to the purchase. This external SSD is an easy method to add more storage to your machine. Buffalo Ministation Thunderbolt is a plug-and-play storage device that comes with a Thunderbolt connectivity to power your MacBook Pro with an unmatchable transfer speed. The USB 3.0 is also provided in order to let you connect it undersaly to other machines. With a speed of upto 10Gbps, Buffalo Ministation Thunderbolt is available from 1TB to 2TB storage space that you can choose accordingly. Toshiba Q300 is an internal SSD that is counted among the best in class read & write speed for MacBook Pro. It is a perfect pick for gamers due to its robust speed.The device delivers high precision data readout with Toshiba’s propriety Quadruple Swing-by Code ECC error correction technology. 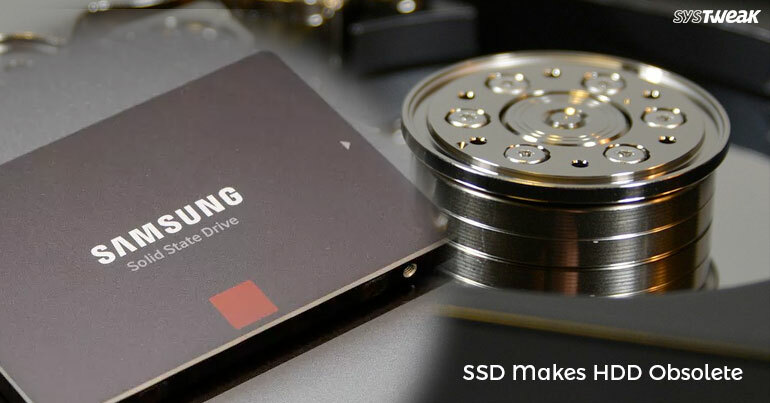 The SSD is equipped with a 2-bit-per-cell NAND flash technology that boosts the speed exceptionally. With a high endurance rating, Toshiba Q300 is available from 128GB to 512GB. Samsung Portable SSD T3 is an external SSD but with a performance level of an internal SSD. The device has a metal body which is shock-resistant and offers a secure AES 256-bit encryption. The Samsung Portable SSD T3 is small in size, lightweight and compact that makes it handy to carry anywhere without any risk of damage. The SSD also supports multiple operating systems and machines. 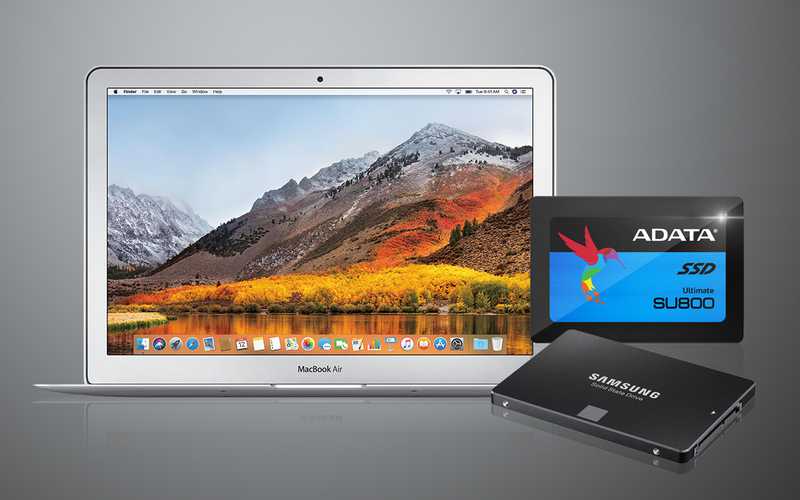 Adata SE730 is one of the most affordable MacBook Pro SSDs that provides you with a rapid transfer speed. In just $139, you’re offered a 250GB space on the device, which is shockproof and waterproof too. The SSD weighs only 33g (1.1oz) and comes with 3 year limited warranty. Transcend is among the best SSD for MacBook Pro that you can add to accommodate your extra data. Although, it is a bit expensive device that costs $360 for a 512GB, it provides you with a one-touch backup button and UASP (USB Attached SCSI Protocol) support. It is a fast, durable and lightweight device that comes with a 3 year warranty. SSD Makes HDD ObsoleteConfused between HDD and SDD? Learn about the differences between both and decide yourself which one you want. If you’re looking for a low-cost high performing MacBook Pro SSD then WD My Passport SSD Portable Storage is for you. 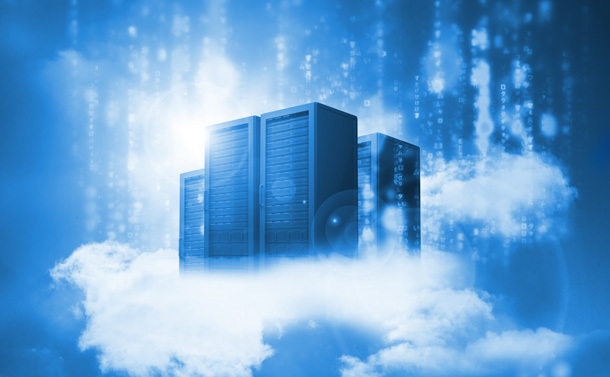 With a robust data transfer speed, it is provided with automatic backup. To support both Mac and Windows, this SSD is designed to support a USB Type-C and USB Type A ports. This easy to carry lightweight SSD is also shockproof that adds an extra layer of security to your data. Transcend StoreJet is amongst the few best MacBook Pro SSD for MacBook Pro, which meets the U.S. Military drop-test standards. However, being strong doesn’t adversely affect the sleek look of the device. With a rugged design, it is available from 500GB to 2TB variants. WIth a single touch backup button, it is amongst the fastest SSDs available that transmits the data over USB 3.0 and USB 2.0. SanDisk Extreme SSD is another great choice when it comes to cost-effective device with higher performance. It is sleek, easy to carry and shock-resistant that comes with three year warranty. The Secure Access tool that helps you encrypt the private files with 128-bit AES. 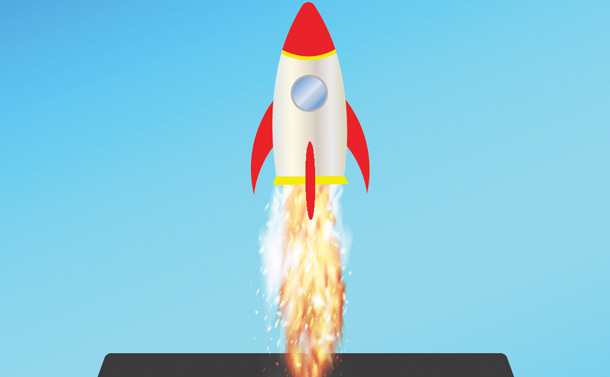 With less power requirement, it reads at the 430MB/s for fast transfers. Crucial MX500 is a popular name among high performing SSDs for MacBook Pro. This device offers read and write speed of 560 MB/x and/510 MB/s respectively with Micron 3D NAND technology. The best part of Crucial MX500 is the Power Loss Immunity that saves your work if a sudden power fail happens. The SSD comes with a whopping five year warranty and a higher level of reliability. Overall, this is the list of best SSD for MacBook Pro to enhance the storage. If you’re confused over buying an external or internal SSD, the latter, that is internal SSD should be your choice. MacBook Pro SSD offers limited speed due to Thunderbolt or USB limitation, internal SSD has dedicated memory controllers to maximise reading/writing speed. If you know some more MacBook Pro SSD, do let us know in the comments section below. Is Quantum Computing Scarier Than Artificial Intelligence?